We are a hostel located in the very centre of Catania, we have many shared rooms at the price of €18 per person each per night breakfast included, and 2 double rooms at the price €22.50 each person. We have 24 hr reception, 7 days a week, 365 days a year (366 a leap year). Please let us know what type of room your are interested in. To book we need to know the date and the time of arrival, and your mobile telephone number. It's worth visiting the hostel itself and many tourists and locals come to sample our unique atmosphere. We have a fantastic restaurant with authentic sicilian dishes. Have you ever sipped a glass of wine whilst sitting in an underground lava cave? You can here at the hostel. 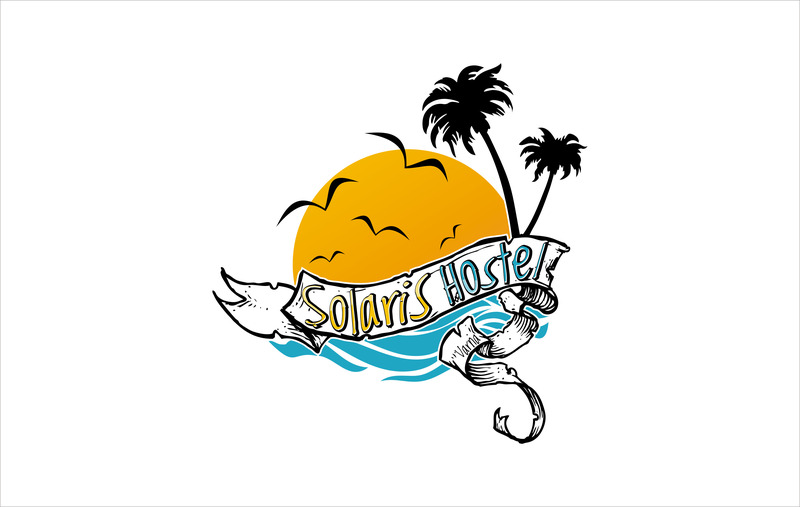 SolarIS Hostel is the cheapest hostel in Varna, Bulgaria. Kichevo is home to our brand new. Our Solaris Hostel is on just 15 minutes (9km) with the public transport from the Varna city center. 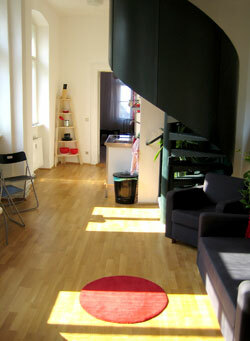 Sweet-Hostel Nis is located in the center of town, just a few minutes from the city square. We're offering you clean and comfortable rooms, hot showers all day, free towels, free internet access, fully equiped kitchen, ... and much more. Since we're located in the center of town, lot of resturants, clubs, theaters and other interesting places (like Nis fortress) are just 10 minutes from us. We suggest to take a look at our gallery (here or at our website) and assure yourself in our comfortable and quality accomondation. Hope to see you soon.